New York, NY – OneCloud, a SaaS solution provider, today announced that it has received their annual SOC 1 Type II and SOC 2 Type II attestation reports. This attestation provides evidence that OneCloud has a strong commitment to delivering high-quality services to its clients by demonstrating they have the necessary internal controls and processes in place to deliver quality and secure services to their clients. KirkpatrickPrice, a licensed CPA firm, performed the audit and appropriate testing of OneCloud’s controls that may affect its clients’ financial statements. SOC 1 Type II is a reporting on the controls at a service organization that was established by the American Institute of Certified Public Accountants (AICPA). This report is in compliance with the SSAE 18 auditing standards and focuses on the controls of a service organization that are relevant to an audit of a user entity’s financial statements. The standard demonstrates that an organization has adequate controls and processes in place. The SOC 1 Type II audit report includes OneCloud’s description of controls as well as the detailed testing of its controls over a minimum six-month period. SOC 2 engagements are based on the AICPA’s Trust Services Criteria. SOC 2 service auditor reports focus on a service organization’s non-financial reporting controls as they relate to security, availability, processing integrity, confidentiality, and privacy of a system. KirkpatrickPrice’s service auditor report verifies the suitability of the design and operating effectiveness of OneCloud’s controls to meet the standards for these criteria. “Upholding security regulations is critical as a service provider. Completing the SOC 1 Type II and SOC 2 Type II audits provide validation to OneCloud customers that we’re committed to keeping our platform secure. OneCloud will annually renew our SOC certification by maintaining the necessary controls and processes,” said Quin Eddy, Chief Executive Officer of OneCloud. OneCloud is an integration and automation platform designed for business users to bring simplicity and control to the enterprise application landscape. OneCloud seamlessly orchestrates complex handshakes across a hybrid mix of on-premise and cloud-based systems with a mix of robotic process automation and human integration workflow. OneCloud provides full support for business intelligence and performance management applications including, but not limited to Anaplan, Workday, Salesforce, NetSuite, Oracle Cloud EPM, Oracle Financials Cloud, Oracle Human Capital Management, Oracle Hyperion, IBM Planning Analytics, Tableau, Workiva and an array of relational technologies. 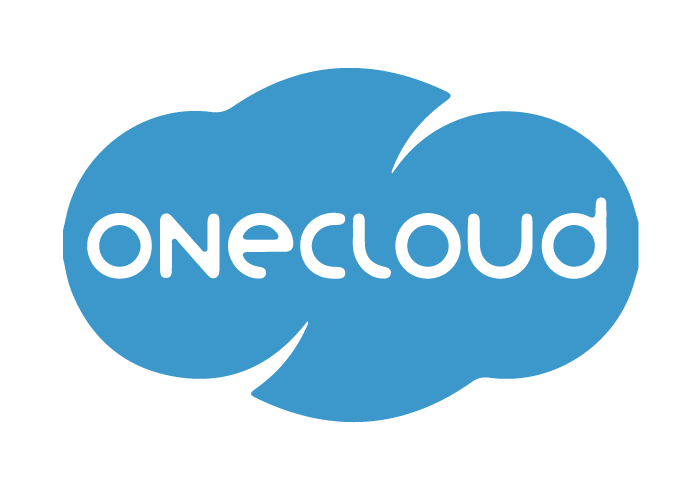 For more information, visit www.onecloud.io or connect with OneCloud on LinkedIn.